Thank you for visiting,to navigate the site click the links at the left side of the page. 1. 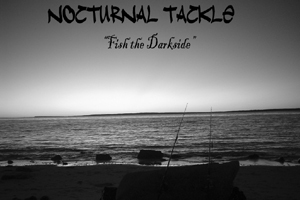 To bring both novice and experienced anglers together to share knowledge,tips and techniques. 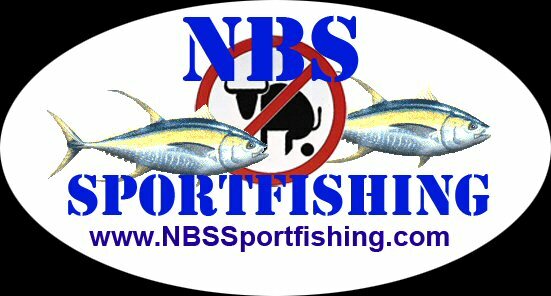 2.To promote good sportsmanship and responsible fishing practices. 3.To do our part to help preserve and protect our fishing resources for future generations.